Whether caring for someone at risk of falling out of bed, or a patient with dementia prone to wandering unattended, it's crucial to have an alarm system that lets you give the appropriate care as soon as possible. The Alerta Bed Alertamat Pressure Alarm Mat is the perfect tool for this, as it is a reliable and cost effective way to be immediately notified if a patient is at risk of falling or if they attempt to leave their bed. 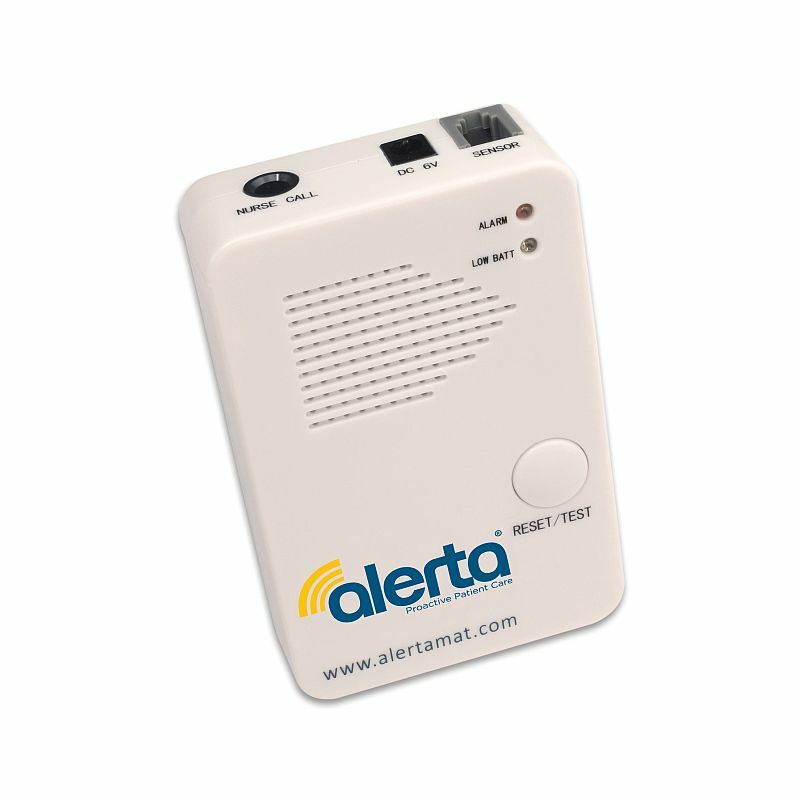 Allowing you to expand your system or replace your mat, this product contains only an Alerta Bed Alertamat Pressure Alarm Mat, without the Alarm Monitor and cable that are included with the full system mentioned above. A durable and long-lasting bed pressure mat, the Alertamat is designed with a simple 'plug and play' system, allowing the caregiver quick and easy setup in any hospital or care home scenario. 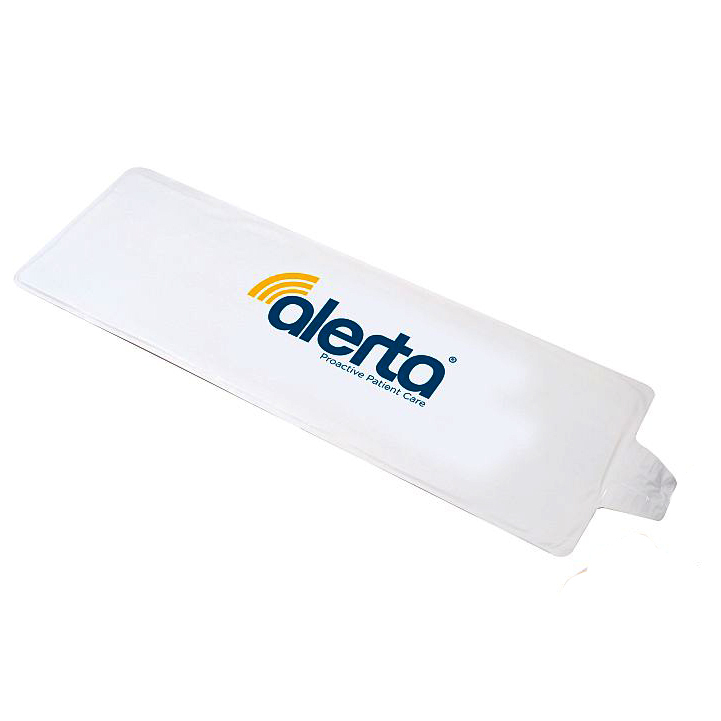 Featuring a choice of a variety of plugs to make it compatible with any nurse call system, the Alertamat Bed Pressure Alarm Mat will be up and running immediately and operating with ease. The Alertamat Bed Pressure Alarm Mat is most effective when concealed under the mattress in order to proactively give the caregiver advanced warning of any fall or attempt to leave the bed. The moment the patient falls or leaves the bed, it will instantly activate the nurse call system, allowing the caregiver to quickly check the patient's safety in a prompt fashion. 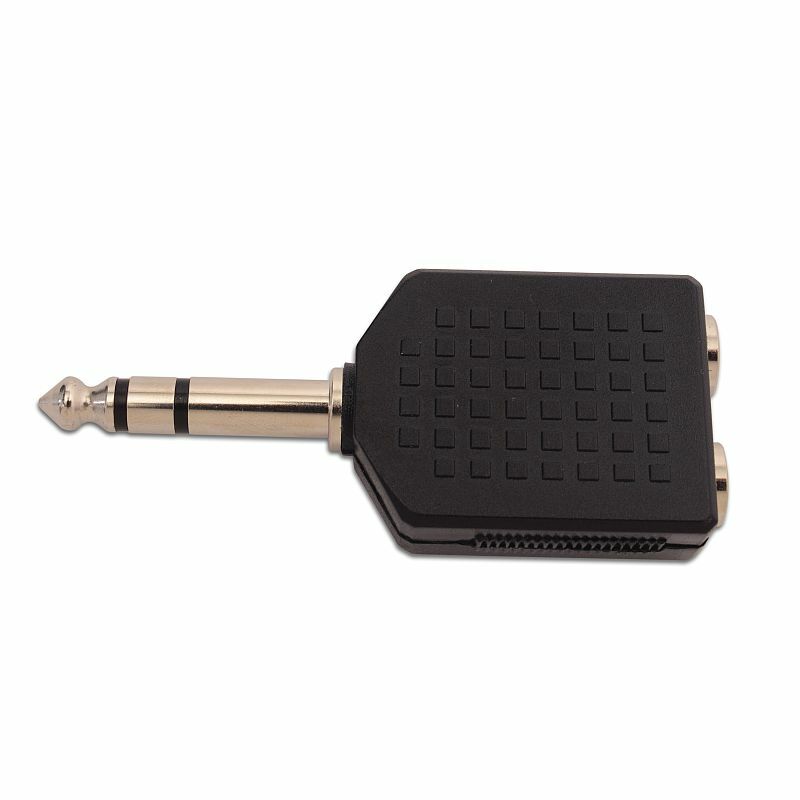 As an alternative to use with an Alerta Alarm Monitor, this Bed Pressure Alarm Mat can be easily connected to any common nurse call system. This allows the carer to choose between localised or centralised alerts to the entire nursing staff so that prompt patient care is ensured. Once the patient is seen to and returns to bed, the alarm is automatically reset for further monitoring and care. The Bed Alertamat can be powered with a mains plug, and also by battery power, providing superior versatility over other pressure alarm mats.